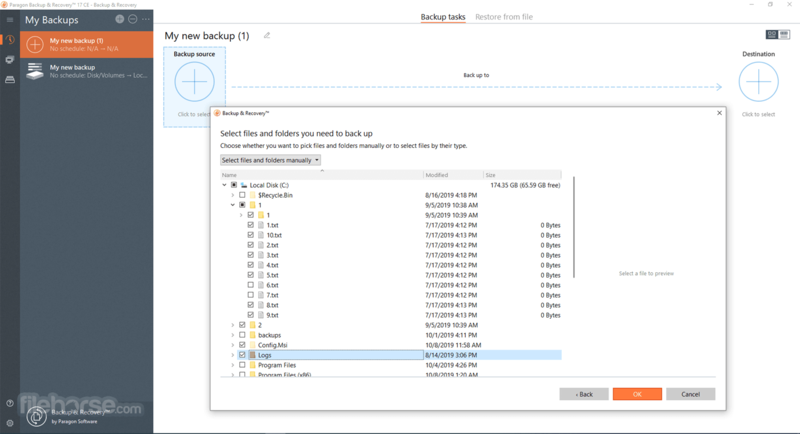 Paragon Backup & Recovery 64-bit Free Edition is a time-tested backup and recovery tool. With it, you will have full control over the security of your system and data. 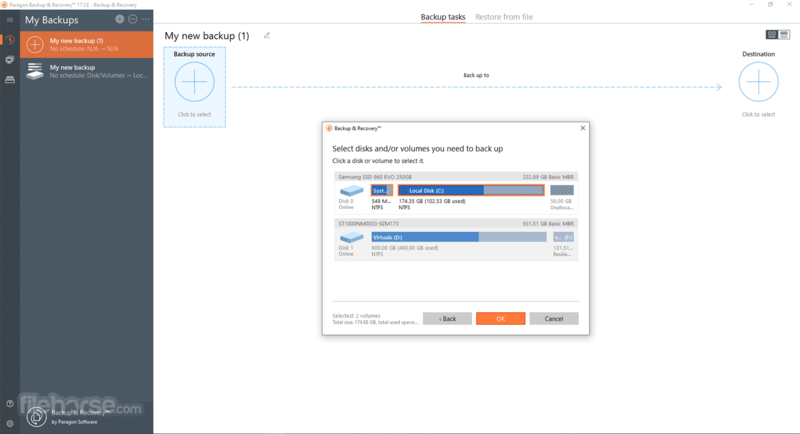 Based on solid commercial backup and recovery software from Paragon Software, Backup & Recovery Free Edition will give you a rich set of features that you can trust.